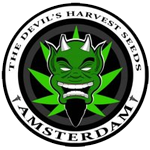 Devil's Harvest - Strawberry Sour Diesel. Free US delivery. For the connoisseurs out there or those with a constant eye out for a new powerhouse strain to enhance their collection, the Strawberry Original F2 should not be missed. Straight out of the history books, the Strawberry Cough (Kyle Kushman) and Original Sour Diesel were united in order to extract the very best from both strains. Around nine weeks flowering will bring you a batch of super strong buds packed with juicy strawberry flavour, but retaining the hard impact and floatiness of the old-school Kush. 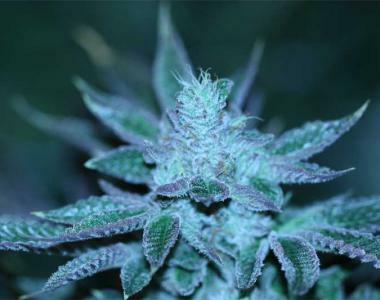 This Strain was the unofficial winner of the 2011 hightimes cup.